Mothers Day! 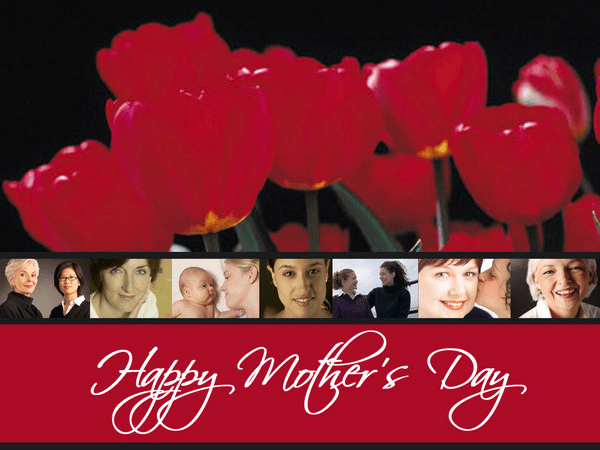 It is a time to remember, honor, and inspire mothers. At High Peak we will be celebrating Moms by having a breakfast at 9:00, before Sunday School. If you haven’t yet signed up, please let us know by Thursday of this week (May 7th) so we can prepare enough. The men of the church will be cooking and along with the boys serving the meal. The menu: Breakfast Casserole with Sausage Gravy, Country Ham, Cooked Apples, Orange Juice, Coffee, and Milk.